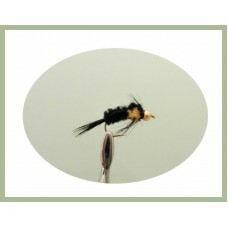 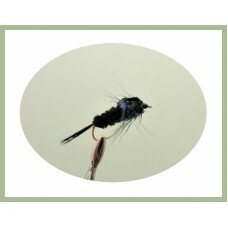 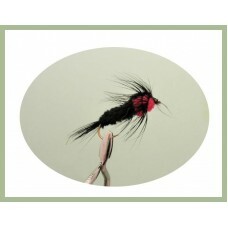 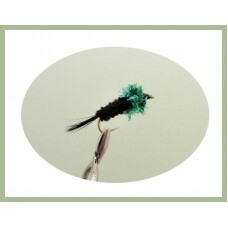 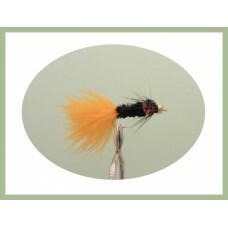 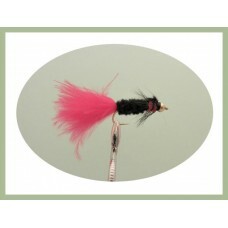 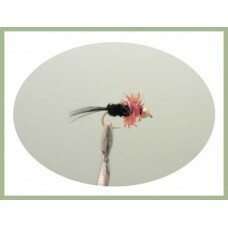 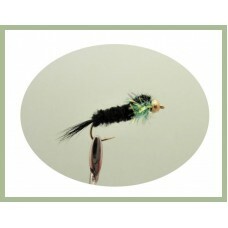 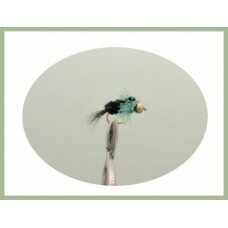 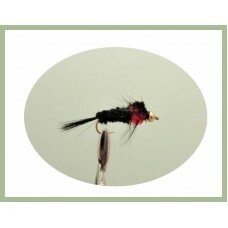 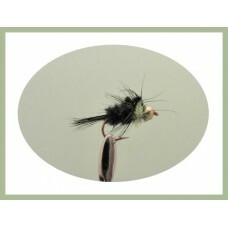 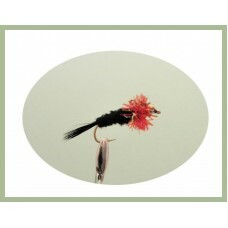 Montand Nymphs are one of the most popular trout flies on the market today. 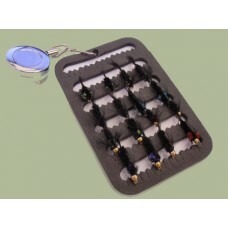 The Montana comes in a long shank or a short shank hook and a range of colours and sizes. 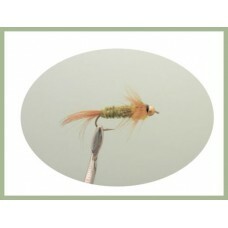 These fly patches are fab for popping on your vest, complete with zinger so you can have your favour..
Tailed Green Montana Nymph fishing flies are one of the most well know nymph patterns, the original ..
Montana Nymph fishing flies are one of the most well know nymph patterns, the original Montana fly w..
Green Fritz Montana Nymph fishing flies are one of the most well know nymph patterns, the original M..
Green Montana Nymph fishing flies are one of the most well know nymph patterns, the original Montana..
Red Fritz Montana Nymph fishing flies are one of the most well know nymph patterns, the original Mon..
Red Montana Nymph fishing flies are one of the most well know nymph patterns, the original Montana f..
Goldhead Olive Long Shank Montana Nymph fishing flies are one of the most well know nymph patterns, ..
Tailed Orange Montana Nymph fishing flies are one of the most well know nymph patterns, the original..
Tailed Red Montana Nymph fishing flies are one of the most well know nymph patterns, the original Mo..
Tailed Yellow Montana Nymph fishing flies are one of the most well know nymph patterns, the original..